Thrift Thick: NARS Pure Radiant Tinted Moisturizer: First Impression + Review! NARS Pure Radiant Tinted Moisturizer: First Impression + Review! 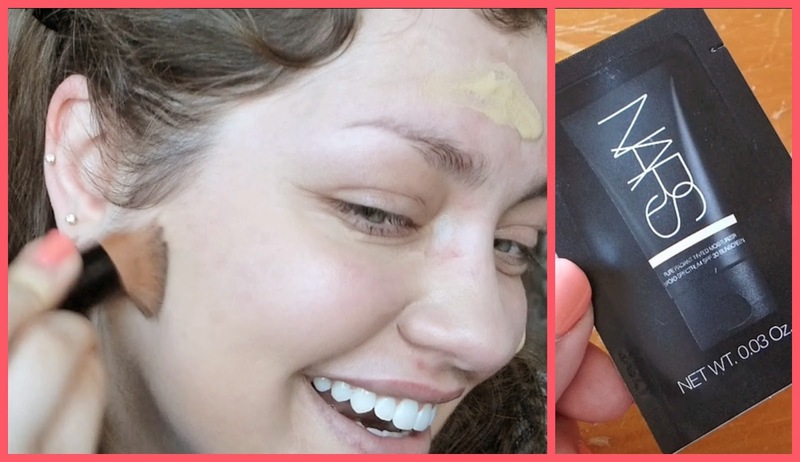 Ohhhh yeahhhhhh, a new video is up on my channel as of about an hour ago so feel free to check it out if you're interested in the NARS Pure Radiant Tinted Moisturizer! Or, heck (if you'll allow me to indulge my ego for a moment), if you just plain old missed me!! Thank you so much Tasha, that's so sweet of you <3 And yes my ego is VERY happy right now haha. I know, right??? Serious money saver and they're just fun to try out :) And I loved all of your exclamation points in the first message haha I could feel your joy.